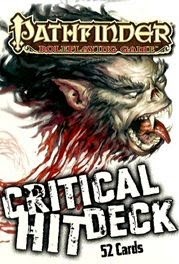 While browsing through stuff I want to buy someday, I stumbled onto Paizo's Critical Hit Deck. I still haven't picked it up, but whenever I manage to scrape together some spare change, it's pretty high on my wish list. My wife gets something called a Birchbox in the mail every month, and it has all kinds of promotional girly things - makeup samples and stuff. 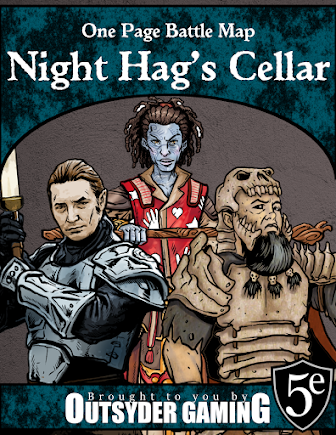 Apparently, there's a similar product for gamers called Loot Crate. Sign up, and they'll send you all kinds of game-related goodies every month. I haven't tried it, but it does sound interesting. For some reason, I really want one of these tables for the man cave. Maybe it's because it makes me think of miniature terrain.